View more documents from TEDtoChina. View more OpenOffice presentations from TEDtoChina. 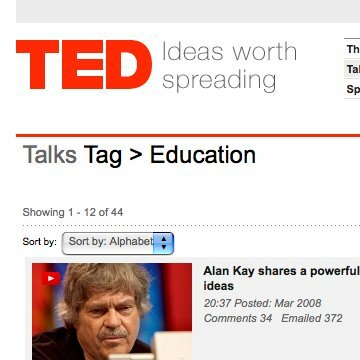 View more presentations from TEDtoChina.